The Heka™ X2 is an excellent tent for those who want both comfortand space. The roomy entrance provides plenty of storage space and hasa dual zip for high and low ventilation configurations. 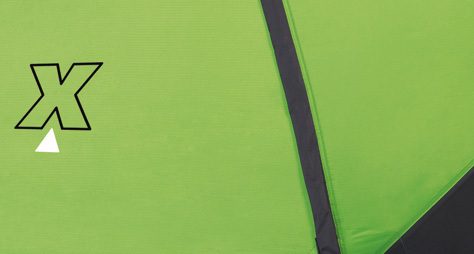 Also featuresan integrated groundsheet that can be zipped on and off.